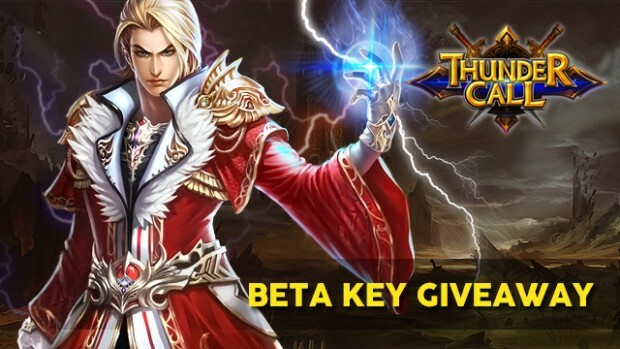 MMOBomb.com and R2Games have partnered up to provide our readers a chance to grab a free gift pack for Thundecall. Grab your key and get Goddess Tear x 5, Satchel x 3, 1 Rose x 5, Gold x 100,000, and Crystal x 50,000. To get your code key you just need to click on the button below. Get your key now while supplies last! Welcome to Thundercall, the hottest new online game of 2016. Start an unforgettable adventure, in the name of Thunder and Glory! Assume the role of a powerful hero, and fight to save your beloved kingdom from falling into darkness. 5. Paste your New Player Code and click Exchange, The gift will be delivered to your inventory right away.